Packaging Details : We usually pack each stainless steel opener into poly bag and several poly bags into an inner carton and then these several inner go inside one master carton making sure the product is safe, Alternately you choose packing according to your need and want. 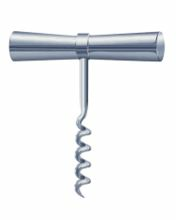 We are offering electric wine opener. 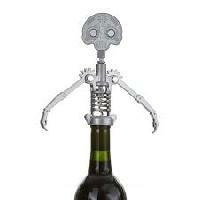 This electric wine opener made of high quality teal and plastic is brought to you by taz. 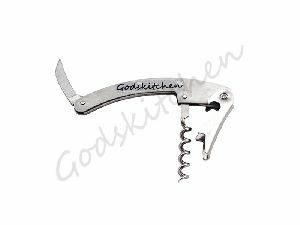 It offers effortless mechanism at the touch of a button and opens many bottles of wine. 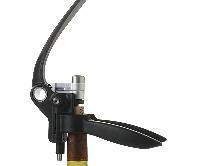 It sits in the compact recharging base for convenience and mobility. 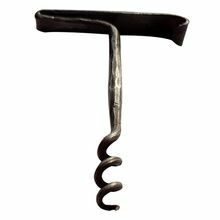 This stylish wine bottle opener is one of our bestsellers. 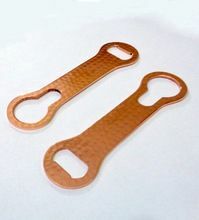 It enables the removal of wooden and plastic corks from wine and champagne bottles. 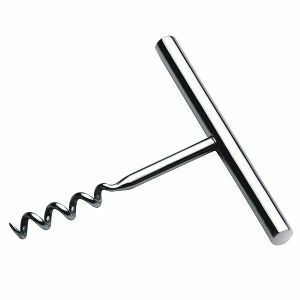 This 3-in-1 opener is made from stainless steel and has a smooth finish. 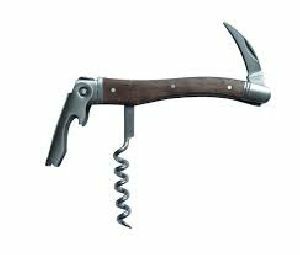 It can open screw caps, corks from wine and champagne bottle and crack open tins as well. It is very handy in day to day bar and kitchen use. 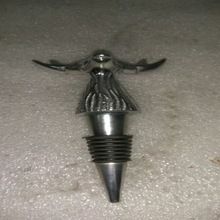 The company makes available very high quality wine bottle opener . 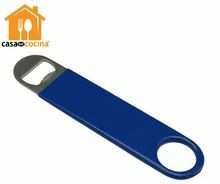 Wine bottle opener provided by the company is very efficient and durable. 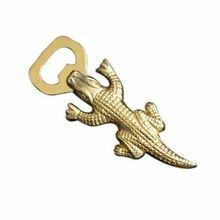 Also, our range of wine bottle opener is manufactured using very high quality materials. 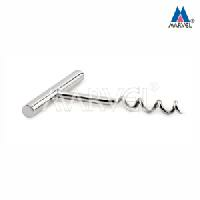 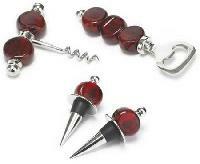 Wine bottle opener is made available by us at affordable and competitive prices. 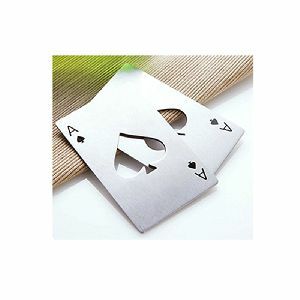 highlights well-designed efficient dimensional precision reasonable prices . 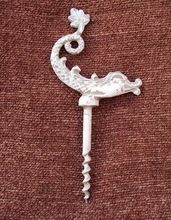 S.selladurai Nadar Hotel & Catering..